Between December of 1968 and October of 1969, four separate attacks left the San Francisco Bay Area shaking. Two attacks happened in the area of Vallejo, another took place along scenic Lake Berryessa, and the final incident took place in San Francisco itself - in the wealthy neighborhood of Presidio Heights. 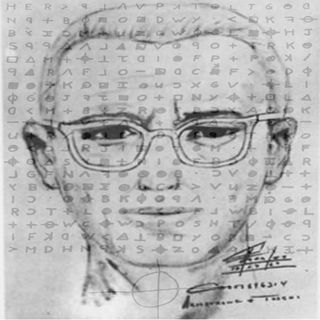 A madman, who referred to himself as "The Zodiac," began corresponding with the media at around the same time. He took credit for the attacks, and - as the attacks progressed - ... See More he became more confident and began threatening police, journalists, and even school-children. Blue Dot Sessions - "Olivia Wraithe"
Soft And Furious - "Melancholic Ending"
Percival Pembroke - "North Atlantic Treaty Organization"
Marcos H. Bolanos - "Stranger In The City"
DR - "Afanassij Iwanoswitsch... - Part 2"
Blue Dot Sessions - "Threads Of Clouds"